In Australia, the tournament was held at the stadium Erste Bank Wiener Stadthalle, and in Russia, the company Rado took place at the Olympic Stadium. In October 18, tennis fans in Vienna participated in the celebration of the "Day of Rado». 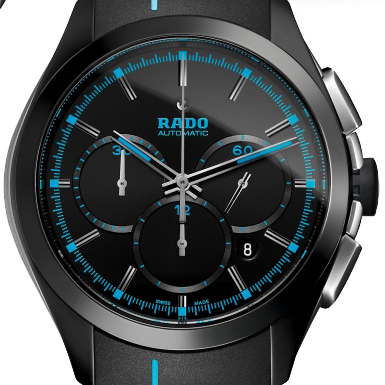 Each holder of a Rado watch expected a prize - a free day ticket for tournament matches.